A women was mugged late last night at a shopping center parking lot in Elk Grove. Just before 10 p.m. the victim was walking to her car on the 9100 block of East Stockton Boulevard when an unknown suspect approached and grabbed her purse. 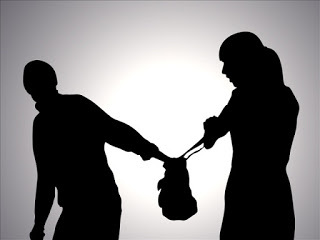 After stealing the purse, the mugger ran to an awaiting vehicle parked across the street. The suspect was described as a Caucasian male, 20 to 30 years old, wearing a black hoodie. The vehicle was described as a white sedan.